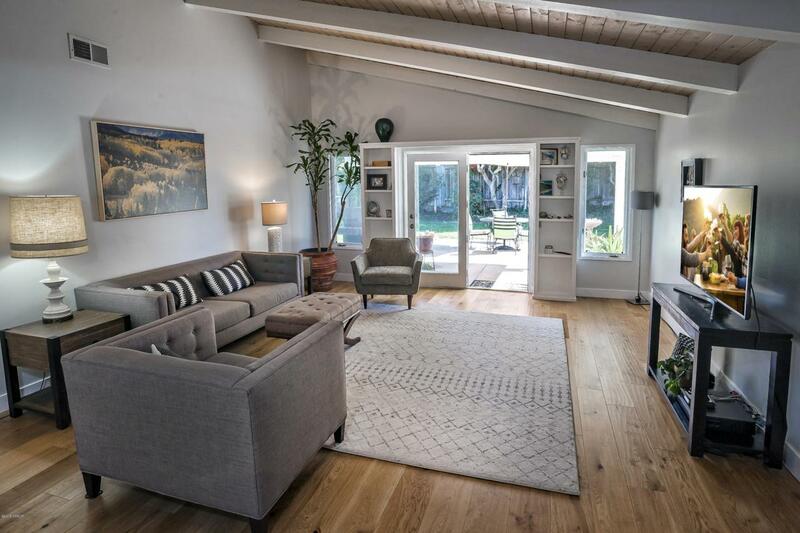 This beautifully remodeled home is walking distance to the heart of Solvang, the gorgeous Santa Ynez River, and the renowned Alisal Golf Course. 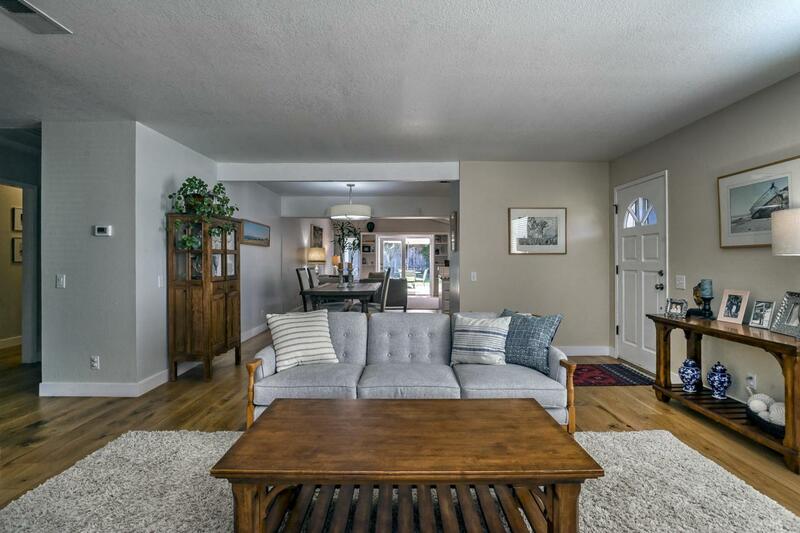 New flooring throughout with hardwood in the living areas and master bedroom. 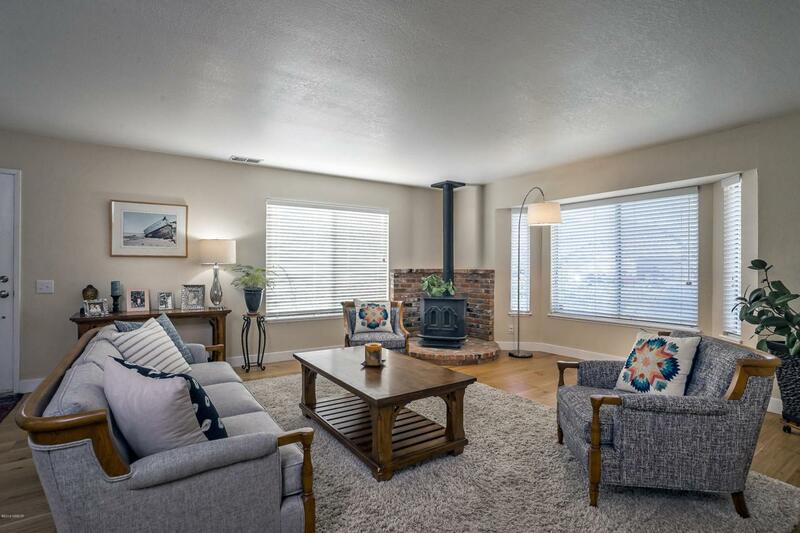 The home sits on a 0.24-acre lot with a completely fenced backyard, perfect for play and entertaining. A new A/C unit keeps the home cool in the summer and warm in the winter. A large driveway allows for expansive parking and room for an RV or boat. 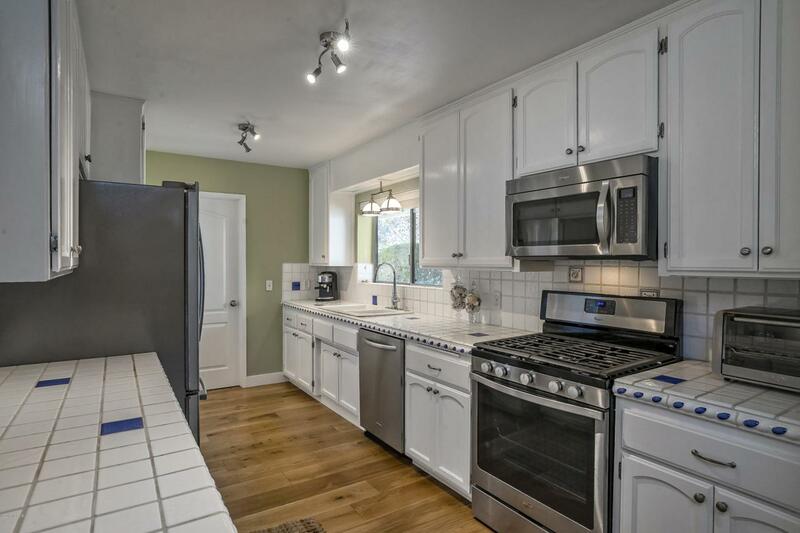 Listing provided courtesy of Tyler Kallenbach of Engel & Volkers Santa Barbara.